Prepare Swiss Miss® Regular Hot Chocolate in advance with 6 fluid oz. of hot water to every 2 oz. (two - 1 oz. packets) of dry Swiss Miss® Regular Hot Chocolate and chill. Combine all ingredients into a blender and mix well. Pour into a 16 fluid oz. 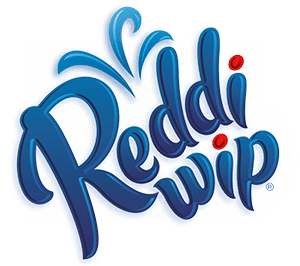 glass and top with Reddi-wip® Real Cream Whipped Topping.